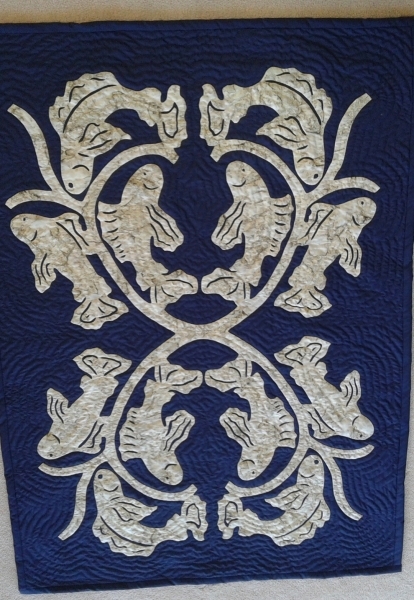 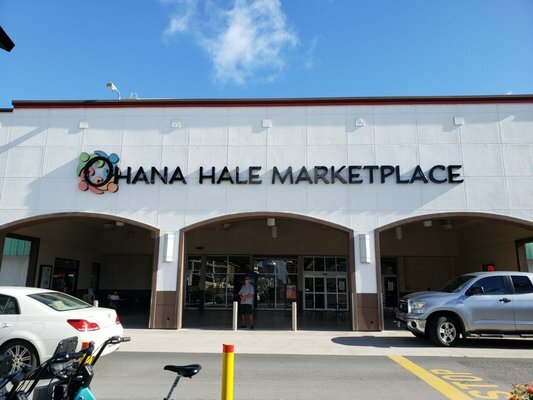 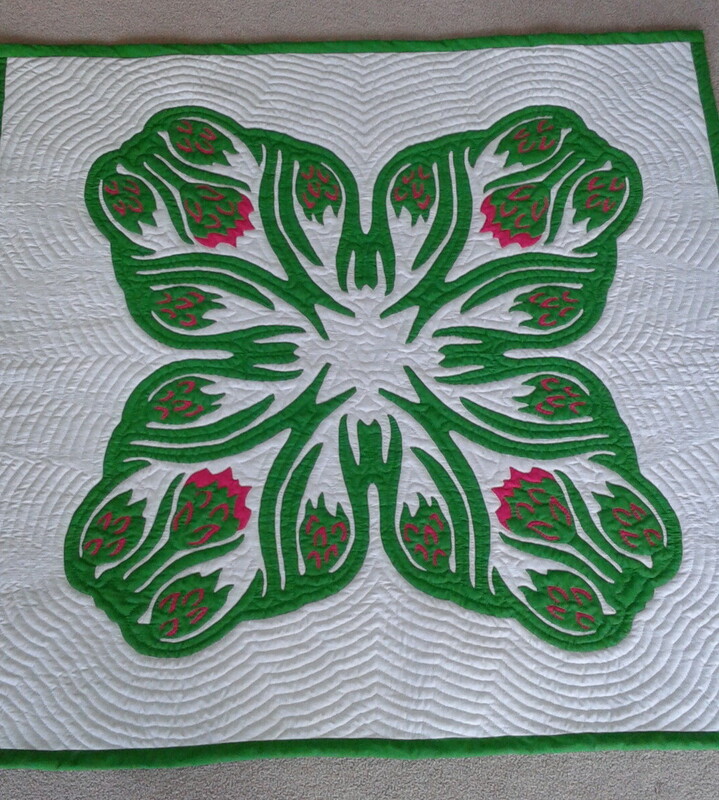 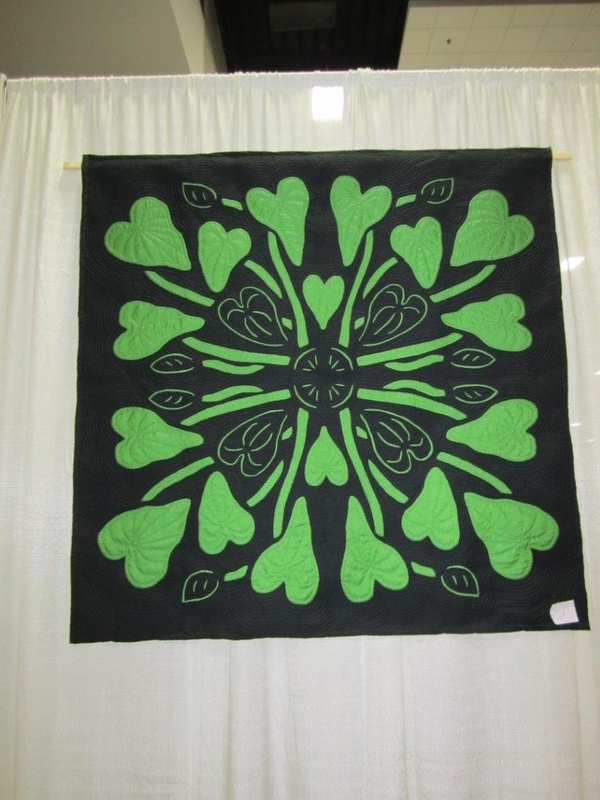 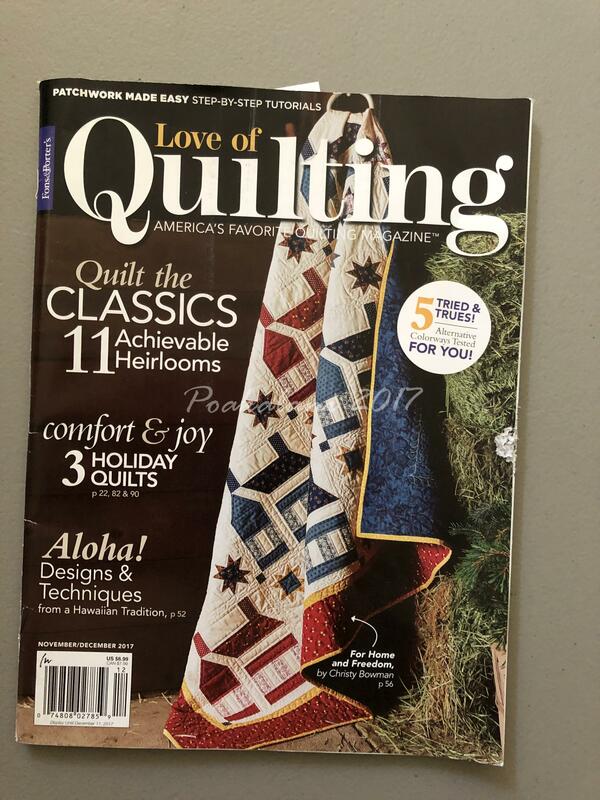 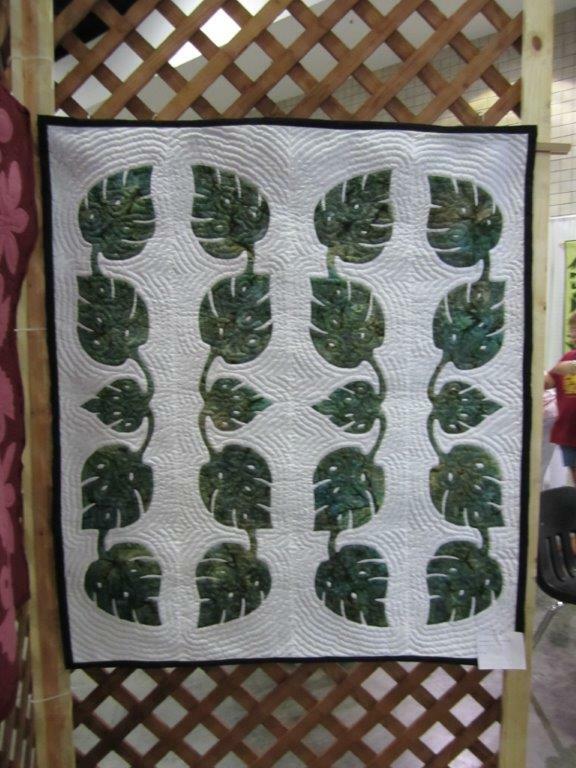 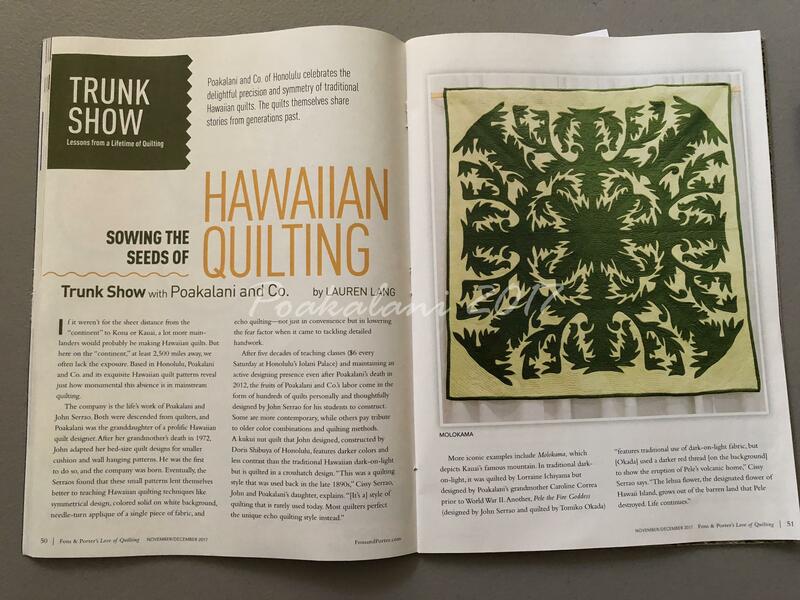 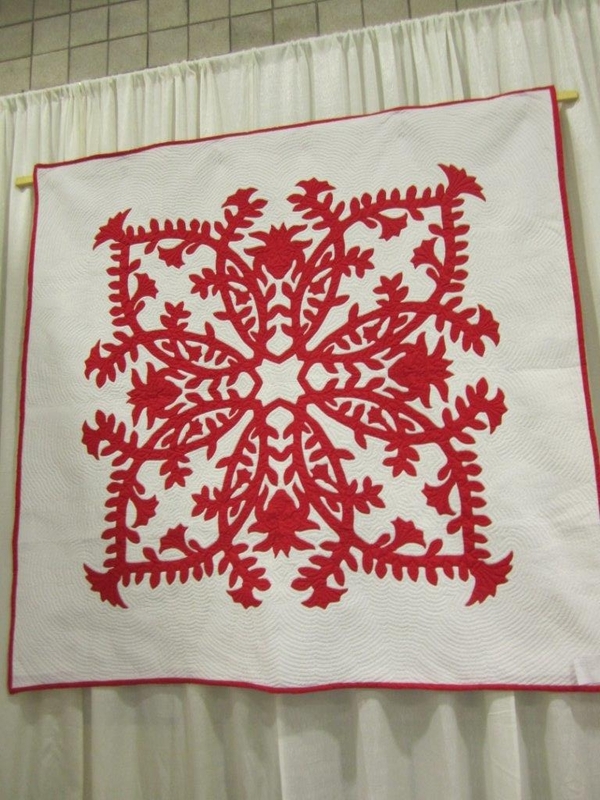 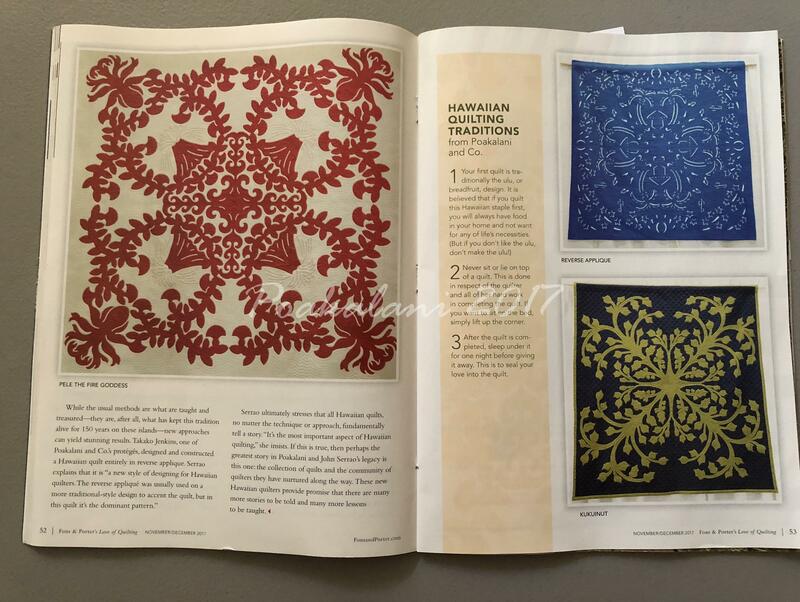 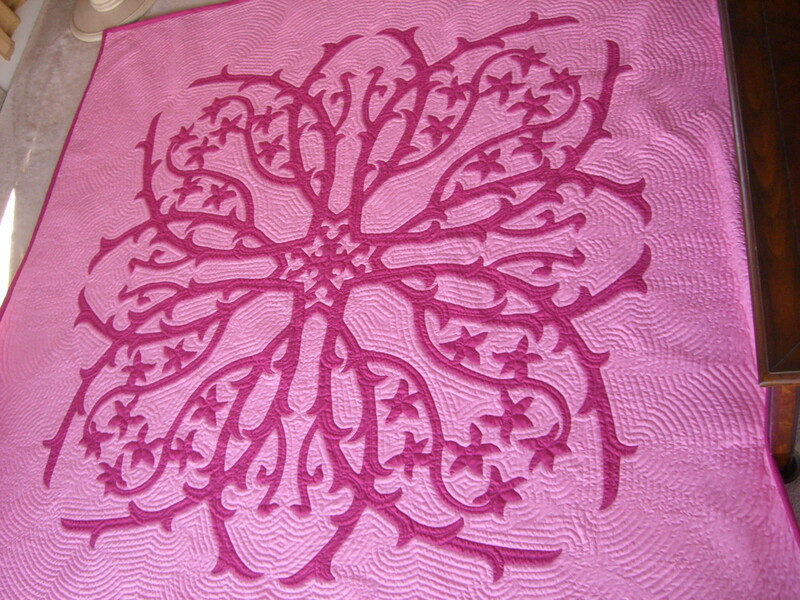 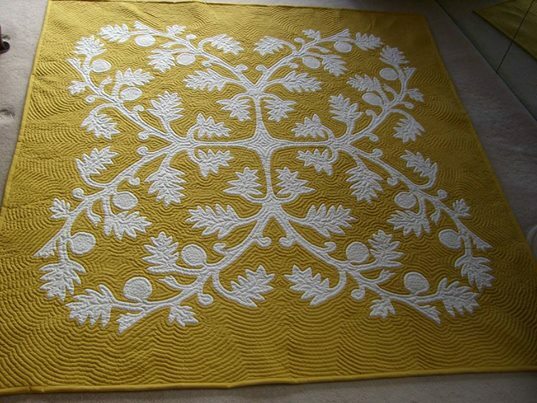 Things Hawaiian and Quilts Archives - Hawaiian Quilting With Poakalani & Co. 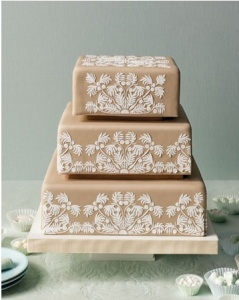 Things Hawaiian and Quilts – Martha Stewart Wedding Cake. 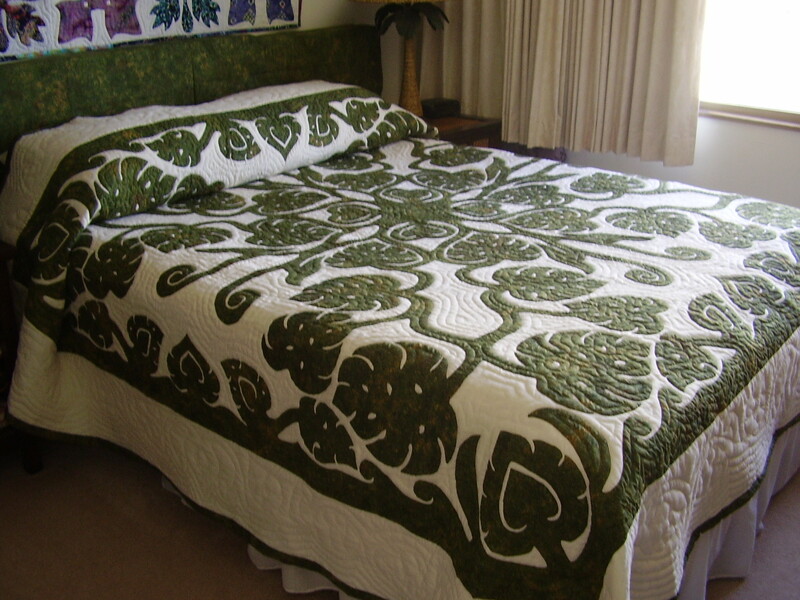 Things Hawaiian and Quilts Comments Off on Things Hawaiian and Quilts – Martha Stewart Wedding Cake. 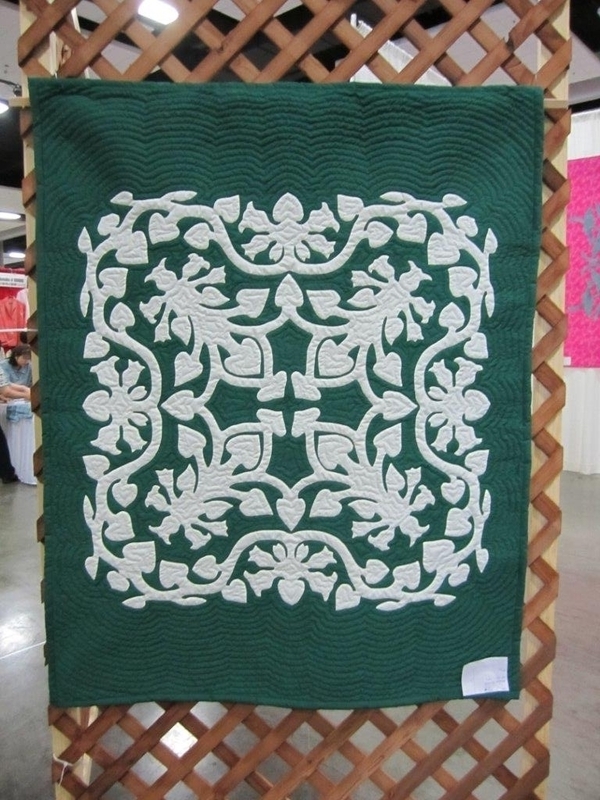 You just gotta love Martha Stewart. 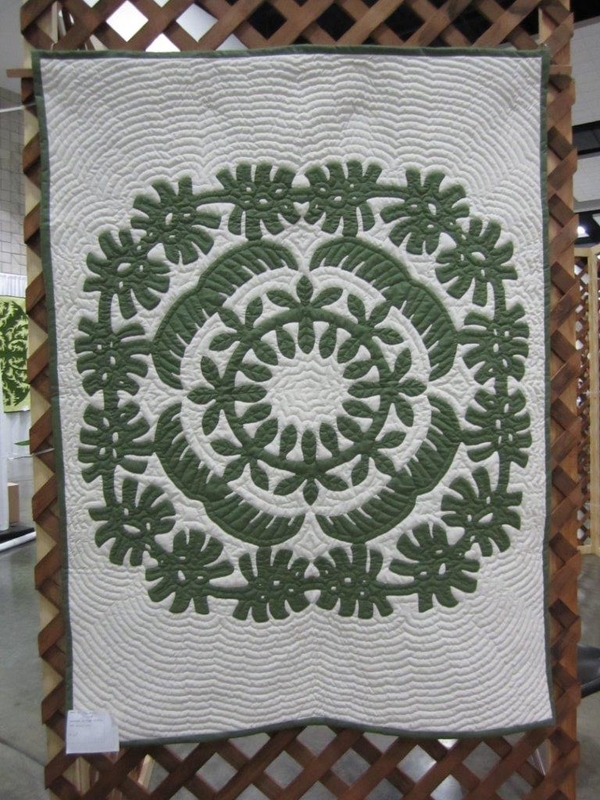 I came across this photo on Pinterest and had to post it. 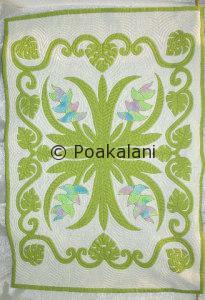 I’m just loving the intricate design of the breadfruit(ulu) pattern on the cake . 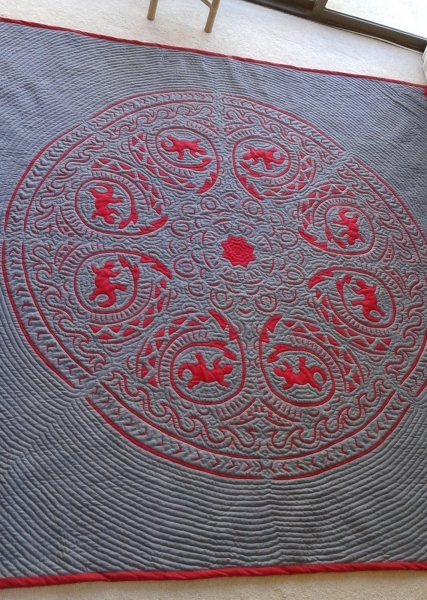 The meaning of the design is abundance in love, happiness and money.